Hobart Assembly's Podcast - Focused on Eternity - All About Heaven! 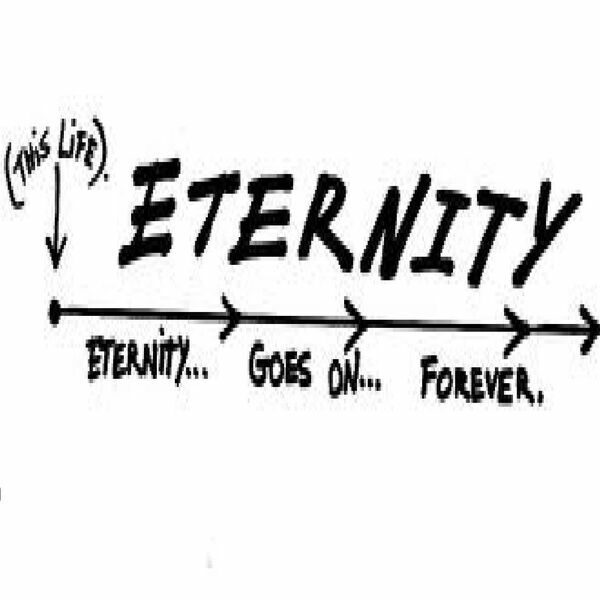 Focused on Eternity - All About Heaven! Have you ever wondered what heaven will be like? How do you know if you will be going? These questions and many more will be answered in this 2nd part of the Focused on Eternity preaching series by Pastor Ryan McDowell.